From the fertile soils and farmland, the Bluegrass State, better known as Kentucky, is full of life and has a lot to offer, not just to those looking to plant roots, but also for those who are looking for a place to live out their remaining seasons. This historic state was established in 1778, and currently ranks in 29th place for total population in the USA. 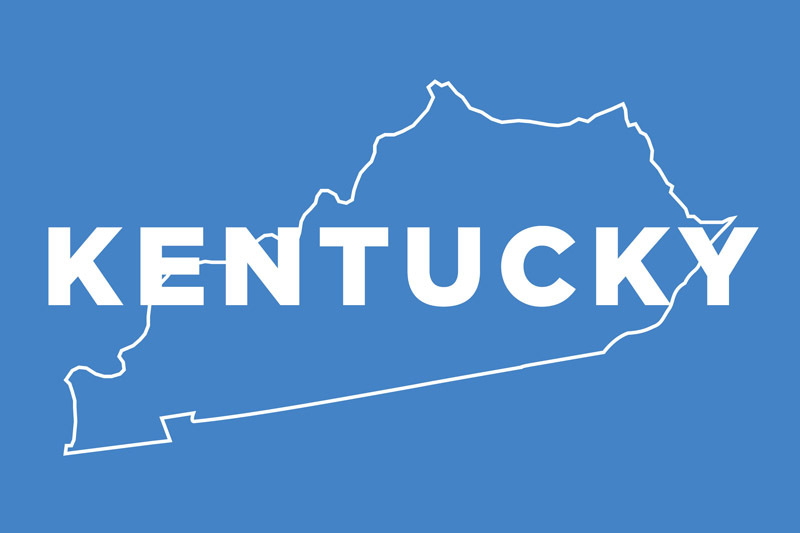 Louisville, Lexington, Bowling Green, and Owensboro are the largest cities in Kentucky based on population, but there are many smaller ones as well. Whether you choose the largest city in Louisville, or a smaller more relaxed place like Providence or Marion, will depend on the type of care that’s required. In the largest cities, there are more options for assisted living. In any case, you can almost certainly find something in Kentucky that will suit your needs for senior care and other types of assisted living, and will also suit your budget. Lexington and surrounding areas are a mecca for horse racing, home to some of the world’s fastest and best horses. Chevy Corvettes are built in Bowling Green, and it’s a great place to tour around for car aficionados. The city of Corbin is home to the world’s very first KFC restaurant, started by the Colonel himself. There are a number of things that care givers in Kentucky can help with, from everyday activities like laundry, basic hygiene, room and board of course, help with social activities, and basic case. If one requires more advanced care, they likely won’t be the best fit for a standing assisted living facility in Kentucky and may be better served elsewhere, however in some cases the resident may hire additional care from a third party and thus have their needs met while also being able to stay in a regular senior home in the state of KY. Whether or not the facility will be open to such an arrangement is often on a case by case basis. For residents with Alzheimer’s, the facility will need to have a special program in place to cater to their needs in order to admit them. The facility is required to train the staff accordingly for the unique needs of memory care, dementia, and Alzheimer’s, and records must be kept indicating that the training is being done correctly. It’s imperative that this be taken seriously, because having residents with mental difficulties in a place that isn’t setup to properly care for them can be dangerous, not only to themselves but to other residents as well. Some facilities don’t offer memory care, but if it is a requirement for your loved one, you’ll need to filter your results accordingly. We want to help you find the perfect place for your loved one where they’ll be happy, safe, and independent enough to build dignity but not left on their own where things can become dangerous. 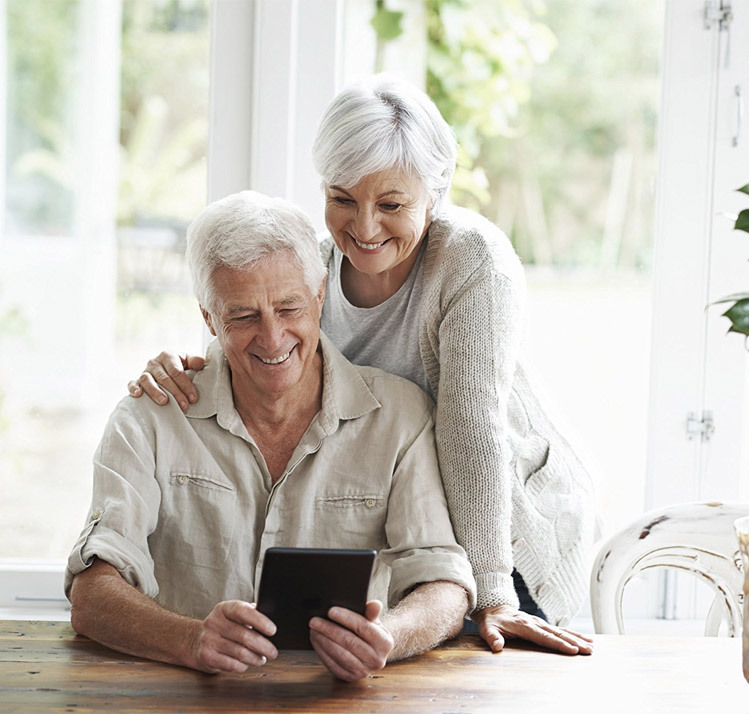 Initial assessment information: There is an initial assessment that is repeated each year, and it aims to uncover the basic needs of a resident prior to them being approved to take up residence in the senior care home, or assisted living home. Beyond that, there are some conditions that will require a resident to have to leave, even if they are still under a lease. These conditions include if they are stuck in bed all day and require assistance getting around or with very basic functionality, or if they are violent, aggressive, or abusing in any way to another resident, to staff members, or to themselves. Bathroom requirements: Older facilities can have one bathroom shared between up to 5 residents, however newer facilities are required to give every single resident their own full, private bathroom. We always say that the more private the bathrooms are, the better, so knowing that moving forward, all newly built facilities, and any built within the past yearly two decades, have a ratio of one washroom to one resident, that’s good news. The older facilities with up to 5 residents per washroom is more or less average, if not somewhat on the lower side, so that’s okay – but obviously totally private bathrooms for every single resident are much better, and a very worthwhile investment. Medication handling: Care givers are not allowed to administer medication to a resident, however they can help with the process, as per the resident themselves or their medical professional who is prescribing the medication in the first place. Fire and Safety information: A fire marshal will inspect numerous aspects of the facility’s fire safety program on a regular review. They’ll be taking a look at the official occupancy documents, and the fire alarms and other parts of the fire safety system like sprinklers and smoke detectors. There is a mandatory orientation process for all staff members who wish to work in a care facility in Kentucky, and it must be compared within the first three months after they are hired. In addition to that, there are regular courses and training procedures that must be learned, that generally apply specifically to the area in which they work. For instance, if someone works primarily in memory care, their training updates will reflect that. In the state of Kentucky, there is no Medicaid reimbursement available. If you need any additional information about this, or want to learn about what other possibilities might exist to find an affordable care home, you can contact the Department for Aging & Independent Living of the Cabinet for Health & Family Services.